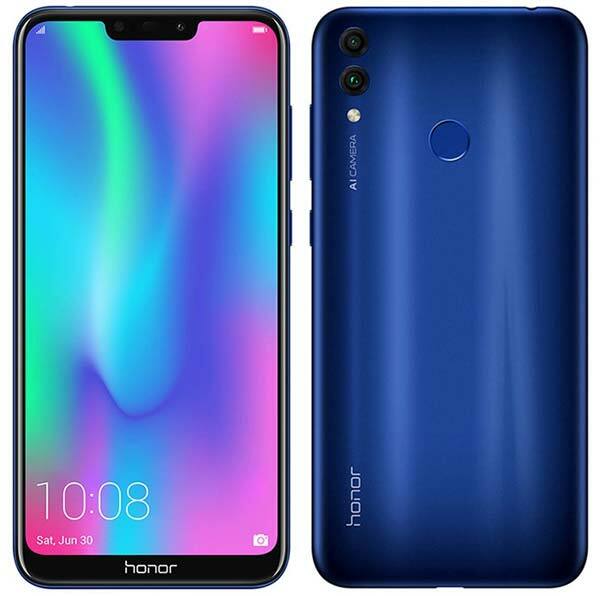 To recall, the Honor 8C comes with 6.26-inch HD+ Notched display with TUV certification and powered by the Qualcomm Snapdragon 632 Mobile Platform with 4GB of RAM. For imaging, it has a 13MP + 2MP AI Dual camera setup on the rear side and an 8MP front camera with soft selfie light that supports three-level adjustments. Other key highlights are a Dedicated MicroSD slot, Dual SIM, Dual VoLTE, Dual Bluetooth and a 4,000mAh battery. Check out the full specifications below.